Merry Christmas! We hope you are cozy at home and enjoying time spent relaxing with family and friends. Christmas morning is always special time for our family. We start our morning in our Christmas pajamas, a tradition we started as long ago as we can remember, reading the Christmas Story (Luke 2:1-21). After that, we enjoy cinnamon rolls & coffee while opening our gifts. After coffee, we start making mimosas – this year we are using our festive bar cart for a mimosa bar. 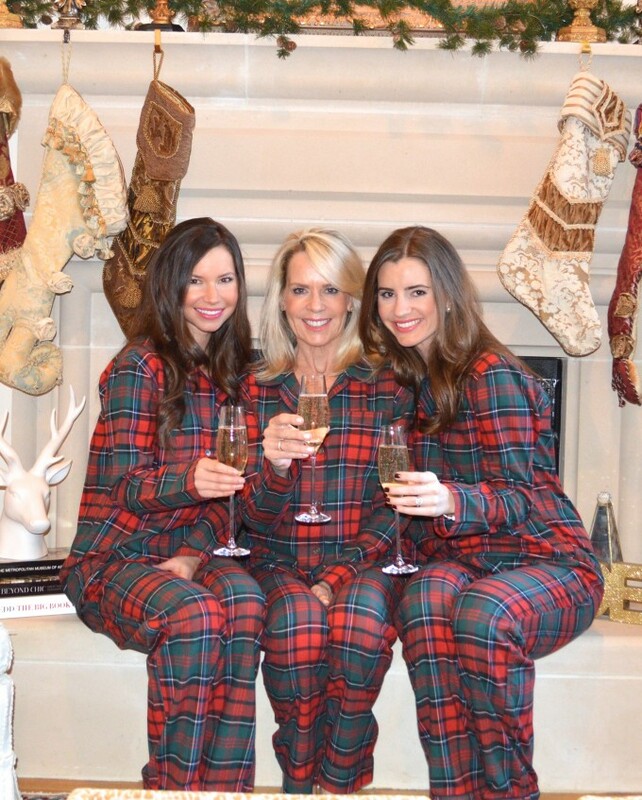 We usually stay in our pjs opening gifts until Christmas dinner – what could be better than that? Happy Thanksgiving! This is one of our favorite holidays. 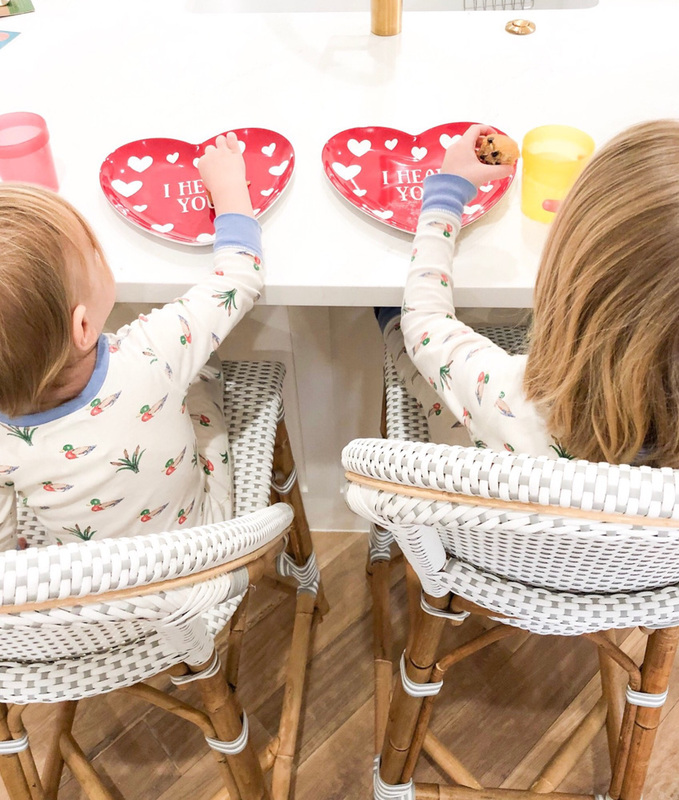 It’s a day that we love to stay in our pajamas for much of the day, watching the Macy’s Thanksgiving Day Parade & lots of football, and spending time together in the kitchen preparing the Thanksgiving feast. It’s a great time to relax with family and recharge before the holiday clock starts ticking. Giving thanks is something we try to remember to do on a daily basis, but sometimes the hustle and bustle of life can get in the way. One of our favorite traditions (besides the Twist on Thanksgiving) is before blessing our meal, we take turns around the table saying what we’re most thankful for over the past year. What are your favorite Thanksgiving traditions? Also, while we aren’t the ones to brave the Black Friday sales, we will be providing our take on the best Black Friday sales tomorrow and the best Cyber Monday sales Monday. Happy Shopping! For other gift ideas, check out: Holiday Shop, For the Jetsetter & For the Homebody.